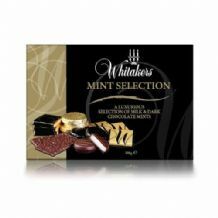 Whitakers since 1889. 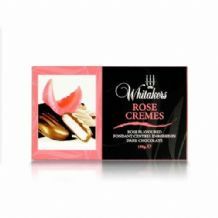 English chocolates at their best! 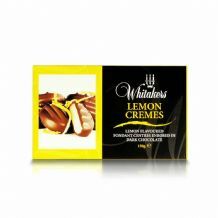 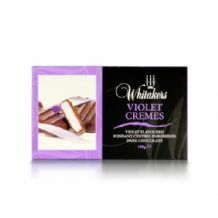 A Box of Whitakers Plain Chocolate Mint Cremes wrapped in foil. A Box of Whitakers Plain Chocolate Coffee Fondant Cremes.